 New RV Park Move-In Special!  Take advantage of our Move-In Special at the brand-new Pearland RV Park! 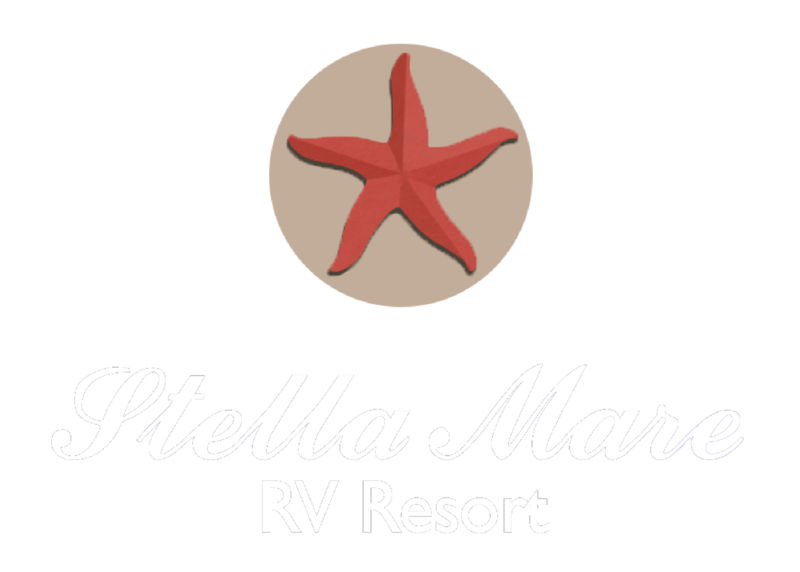 Contact our office to reserve your home away from home!